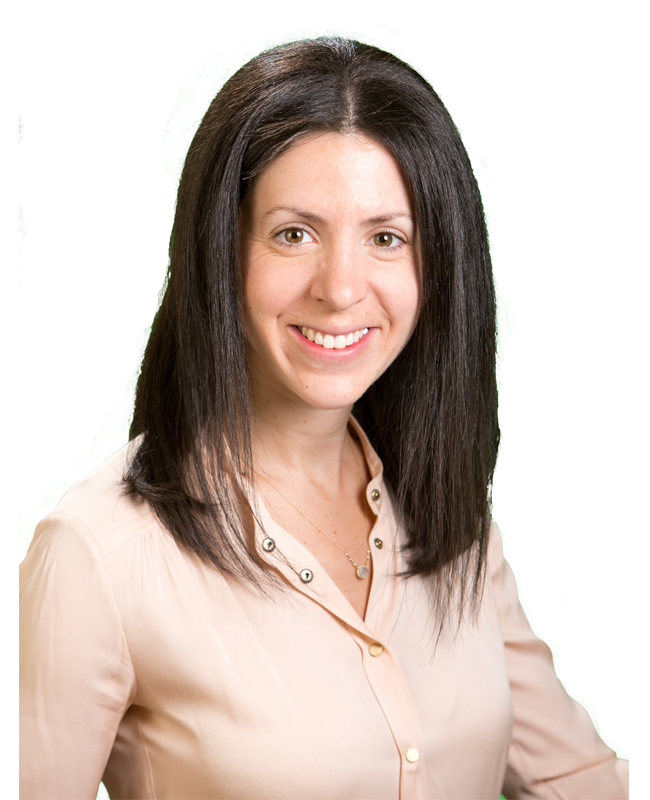 Diane Weisberg serves as Associate Director for Mohr Partners, Inc. in the Detroit office. Diane has over 12 years of commercial real estate experience representing both local and national companies with their real estate portfolios. Diane’s primary focus is tenant representation in which she has extensive experience with portfolio management and long-term strategic planning. Diane’s expertise includes cost reduction through lease administration, transaction management, and comprehensive site selection. Prior to joining Mohr Partners, Diane was a Director with Newmark Knight Frank for over two years. Diane began her career at a boutique tenant representation firm based in Chicago and was instrumental in their Midwest expansion. Diane is actively involved in CREW Detroit and Big Brother Big Sisters of Metropolitan Detroit.Detroit.